If you want to take part in this year’s edition of the fair, here’s some information for both exhibitors and visitors. 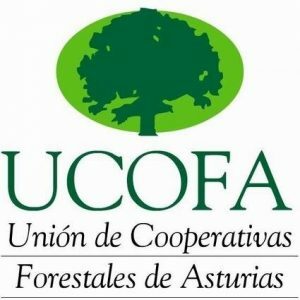 Each edition of the Asturforesta Forestry Fair is an improvement on the previous one, both in number of exhibitors and in number of visitors. 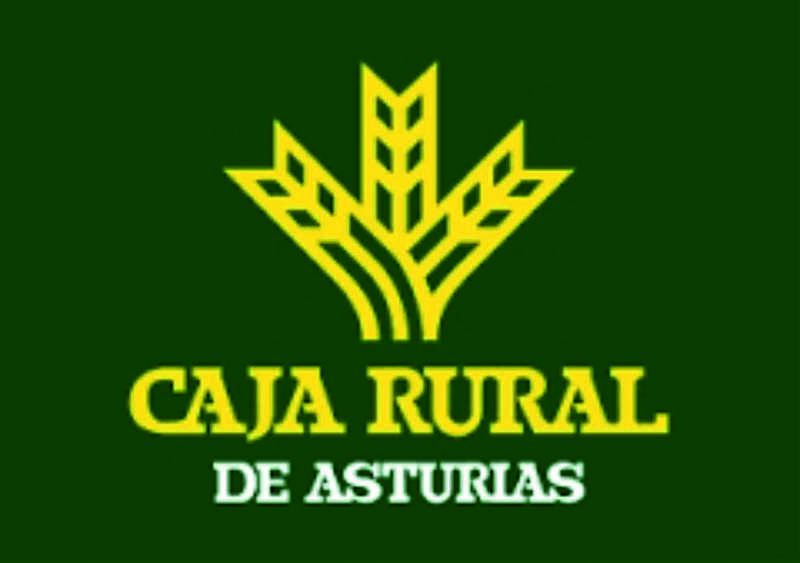 This and other reasons make Asturforesta the leading forestry fair in Spain and Portugal. 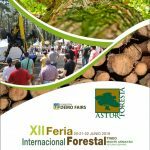 Hosting 134 exhibitors and over 11,000 professional visitors from more than 14 countries, Asturforesta is truly consolidated as the leading forestry fair in Spain and Portugal. 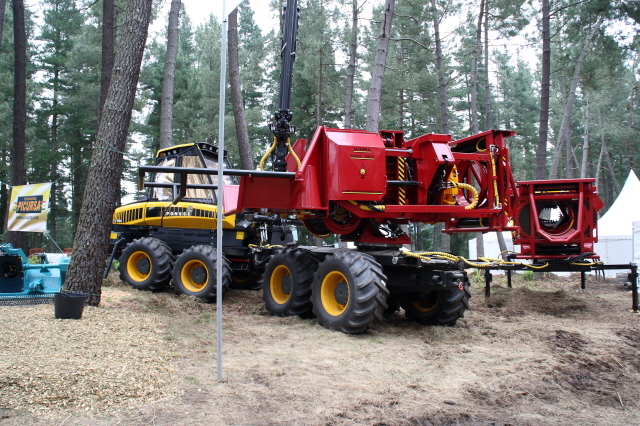 Asturforesta 2017 is set in 447 hectares of pine forests of P. radiata and P. pinaster, with 45 hectares of machinery exhibits carrying out demonstrations under normal working conditions. 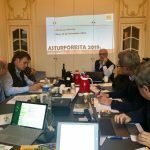 Registration for the 2019 edition of Asturforesta now open. 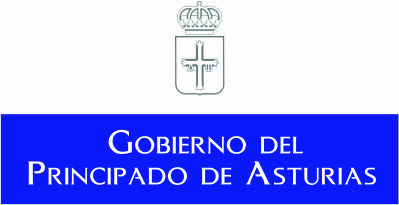 Read more Asturforesta 2019. 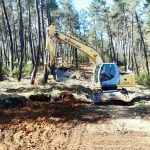 End of the works of conditioning of the new exhibition area.